Below is a comprehensive list of hotels in Lastingham. Use the sort links to refine your search or to find featured accommodation in Lastingham. Many of our hotels in Lastingham feature no booking fees and best price guarantee when booked through the Pictures of England website. To list your hotel in Lastingham, click here. 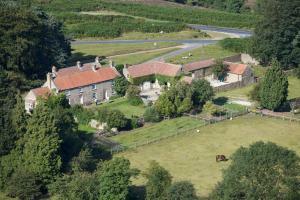 Stone Cross is a holiday home is situated in Lastingham and is 40 km from York. 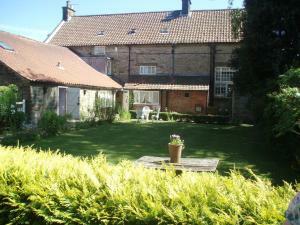 The property is 27 km from Whitby and boasts views of the garden. The.. The Wests is a holiday home set in Lastingham in the North Yorkshire Region and is 40 km from York. The property is 27 km from Whitby and features vie..
Set in Cropton, this holiday home is 41 km from York. The unit is 26 km from Whitby. Free WiFi is offered throughout the property. The kitchen featur.. 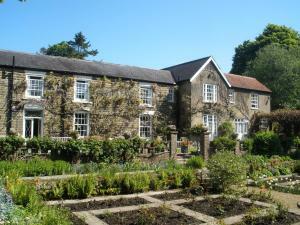 Situated within the scenic North York Moors, Burnley House offers free on-site parking and home-cooked food. The property is located in the picturesqu..
Beck Garth Cottage is a holiday home set in Hutton le Hole in the North Yorkshire Region and is 40 km from York. The property is 29 km from Whitby and.. Located in Cropton, this holiday home is set 40 km from York. You can fire up the barbecue for a tasty meal and enjoy the garden in fair weather. Free.. Located in the village of Cropton in the heart of North Yorkshire, The New Inn is located on the border of the North York Moors national Park. The hot.. 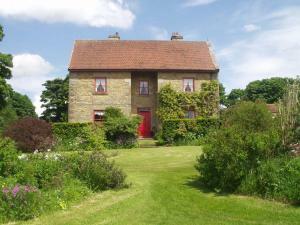 The Green Cottage offers accommodation in Cropton, 40 km from York and 26 km from Whitby. 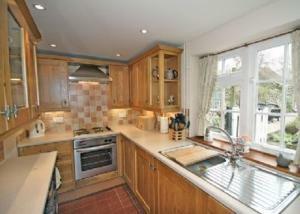 The property boasts views of the city and is 29 km from Scar.. 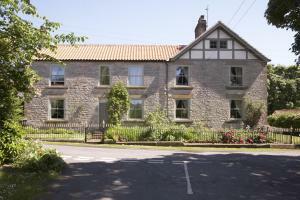 Located on the edge of the North Yorkshire Moors National Park, High Farm provides comfortable bed and breakfast accommodation. 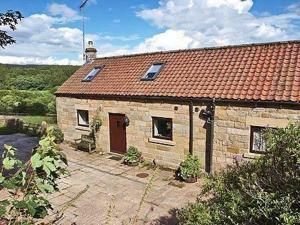 There is a garden, fre..
Southview is a holiday home with a garden, located in Kirkbymoorside. The property is 36 km from York and free private parking is featured. The unit .. Situated in the North Yorkshire countryside, a 3-minute drive from Wrelton, Rocklands Lodges boast modern accommodation, free Wi-Fi, free parking, and.. The Cornmill is located in Kirkbymoorside. Free WiFi access is available and the property offers free parking. Each room has a private bathroom with f..